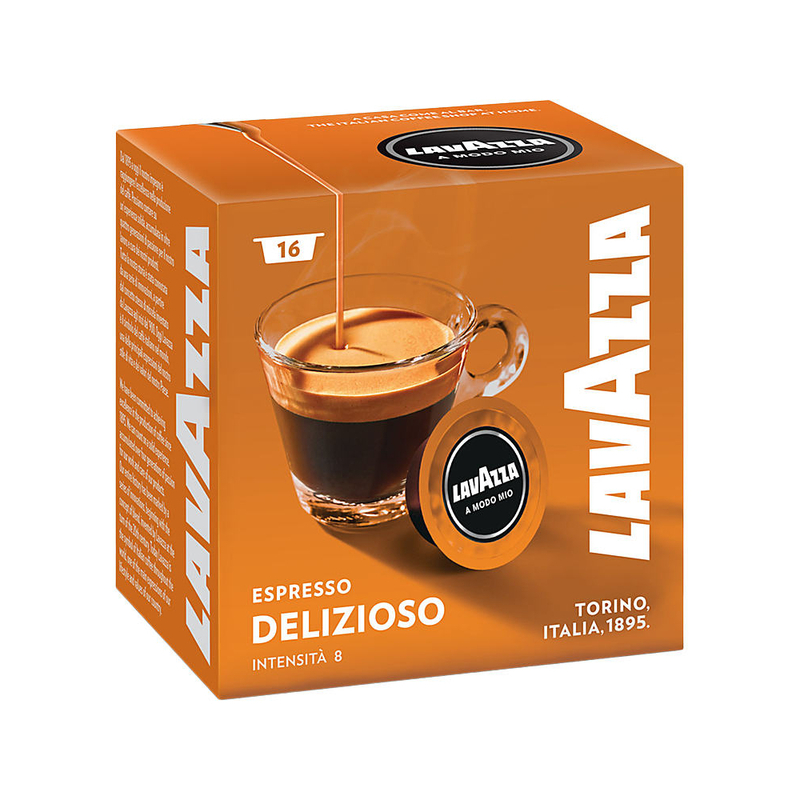 Make your mornings enjoyable with our range of Lavazza Coffe Pod Capsules. Espresso capsules, perfect for those seeking the taste and aroma of real Italian espresso blends. 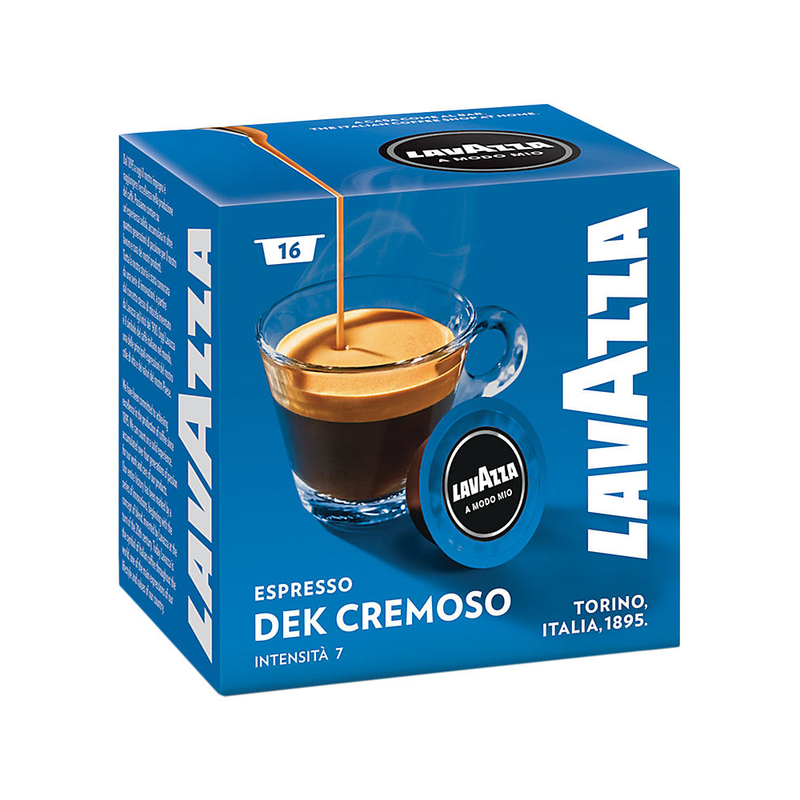 Cremosamente Dek (Decaffeinated) - Full-flavoured and well-balanceddecaffeinated coffee capsules. Decaffeinated Brazilian Arabica coffees offer us a rich, flavour-packed espresso. The Lavazza decaffeinating method allows the unique characteristics of each origin to stay intact. Fantastic Dek. Suitable for preparing with milk. 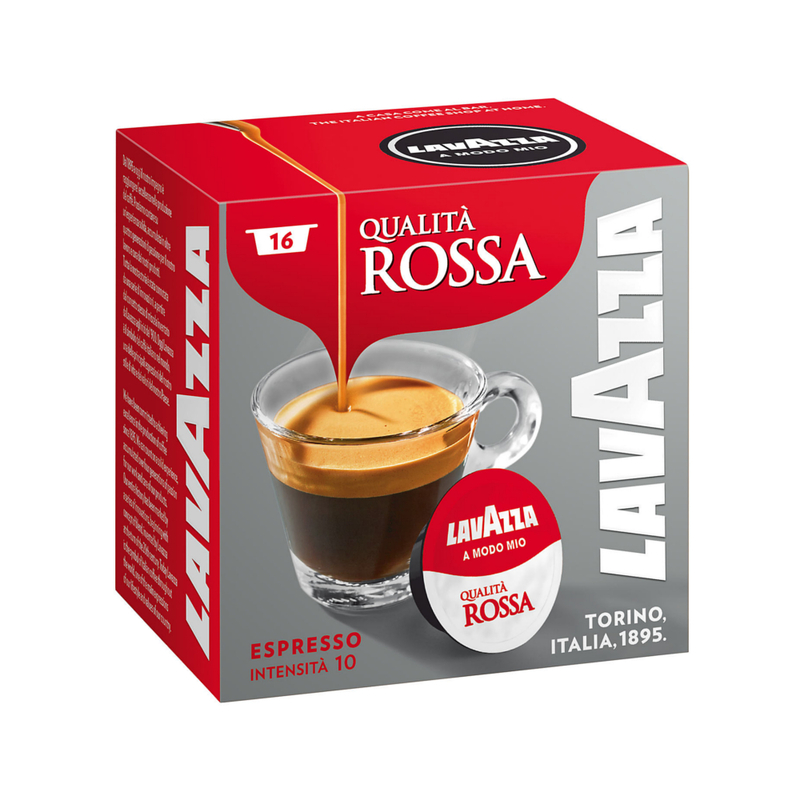 Qualita Rossa (Espresso Intensita) - Full, balanced and long-lasting taste. From the blend of Brazilian Arabica and natural Robusta coffees, comes a fabulous rich, balanced and full-bodied espresso. Italian red passion.